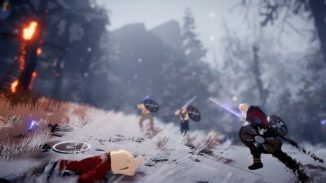 Zaxis Games and publisher EuroVideo have announced that their Norse Action-Adventure game, Fimbul, will launch on PlayStation 4 and PC on November 29. The game was previously announced for Xbox One but update was mentioned regarding that version today. A Switch version will release in early 2019. 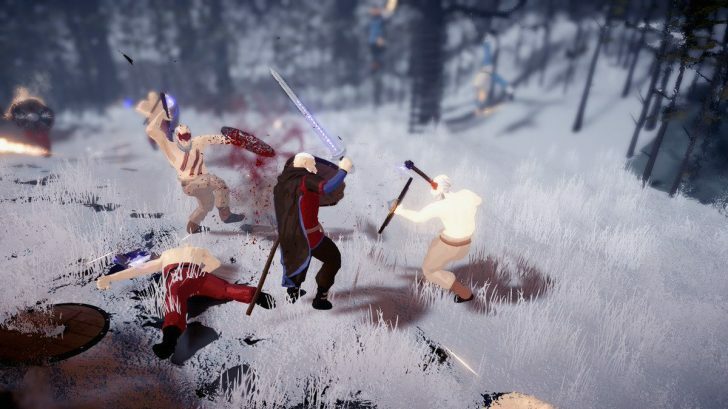 You can read more about the game below and check out the trailer for it to see if the game might be of interest to you.